The word conditioner may not have four letters, but it’s been at the top of my bad list for years. I was a college freshman when I first discovered that conditioner and my baby-fine strands were sworn enemies. Or perhaps the better term would be frenemies, since each formula I tried promised weightless hydration, but none could deliver. 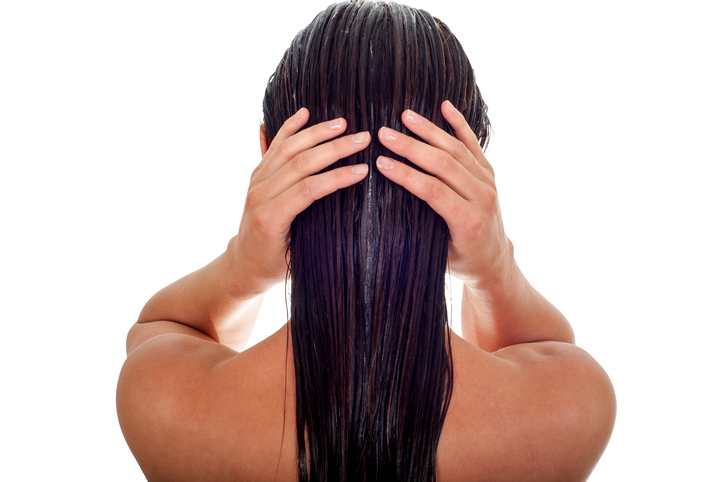 So for years I skipped conditioner, or—if my hair really, really needed it—applied it only on my ends. My hair lacked the shine and bounce that comes from having super-hydrated strands, but hey, it was better than looking totally deflated. But these days, I can have my cake and eat it, too. The ticket was switching to a foam formula, which by its nature is far lighter than any cream could ever claim to be. My blend of choice? 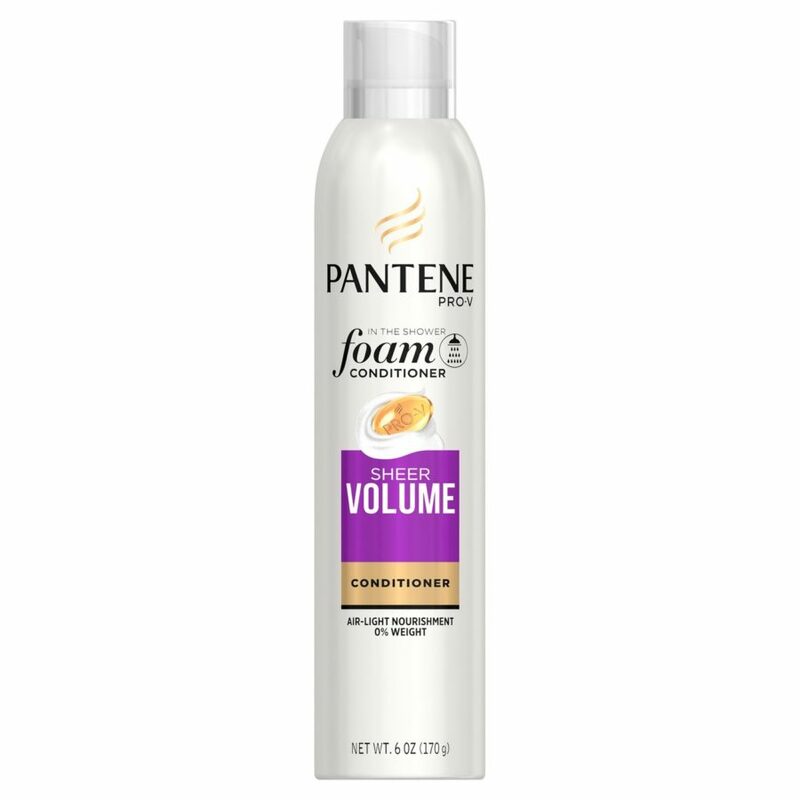 Pantene Pro-V Foam Conditioner ($6; target.com), which comes in six different varieties. My favorite, as you may have suspected, is the volumizing formula. I spray a golf-ball-sized amount in the palm of my hand before spreading it from root to tip. The end result is big, bouncy, healthy-looking hair similar to what you’d see in a shampoo (or, uh, conditioner) commercial. And that, my fellow fine-haired friends, is what earned this product a major win in our 2018 Best Beauty Buys Awards.